Electra bikes are built to fit your lifestyle. They feel equally at home at the beach and in the city. 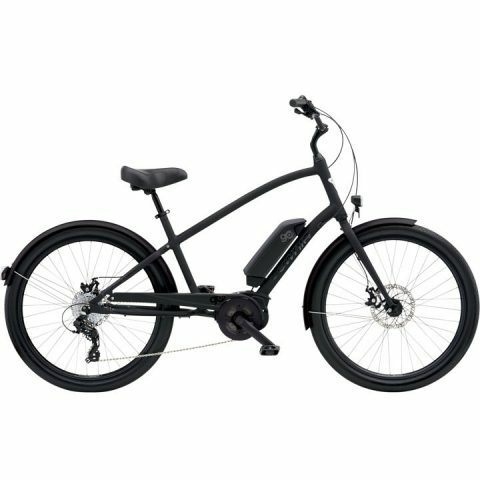 The Townie Go is Electra’s everyday champion, with the Bosch drive unit and reliable shimano gears. The Townie Go comes in a stepthrough and a stepover model.